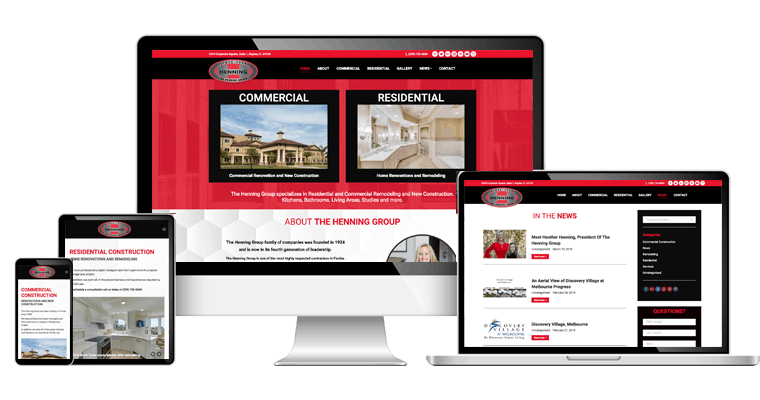 The new improved website for The Henning Group is now equipped with visually enhancing features that create a unique design while remaining user-friendly. Users can find more information by simply clicking on the image on the homepage to be redirected to a brief description of each project. For each service, we have included custom gallery sliders of projects The Henning Group has completed so that users can easily click through and preview images of their work. 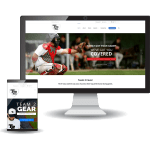 The updated layout is now SEO friendly with relevant keywords and titles that enable users to easily search and find the website. With the addition of personalized sidebars, users are now able to submit a question to the company quickly and easily. 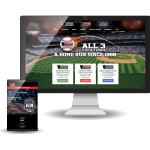 Each page was designed with the user-friendly experience in mind, which is why the newly redesigned website has a clean layout that is easy to navigate through along with a simplistic feel.